I started Precision Rafting with Phil Coleman in 1981 as a small company in Western Md to escape the already crowded rivers of West Virginia. 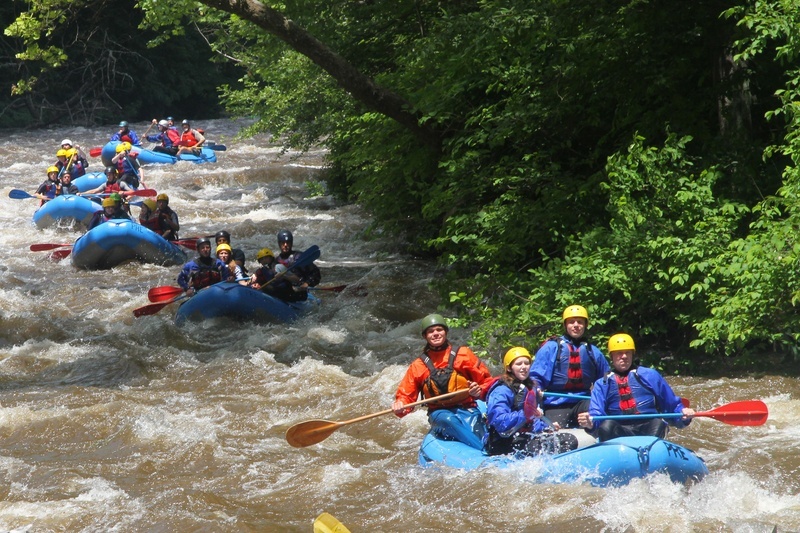 At this point there were no self bailing rafts and everyone in the business thought that rafting on the Upper Yough just couldn't be done. After several years of rafting the Upper successfully more companies thought that it could be done and the crowds followed. Another milestone in 1981 was the start of the Upper Yough race. The first of its kind the Upper race was a downriver race thru all the major rapids. It was also a race that I won 18 out of 19 years that I raced in it, retiring from the race in 2000. 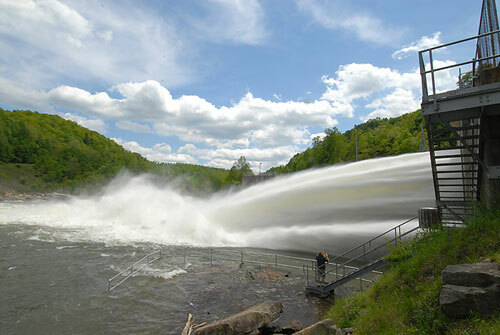 I started whitewater boating in 1975 on a canoe trip on the upper Potomac river through the Smoke Hole section in West Virginia. After capsizing and pinning the boat, where it stayed for many years, I was hooked for life. 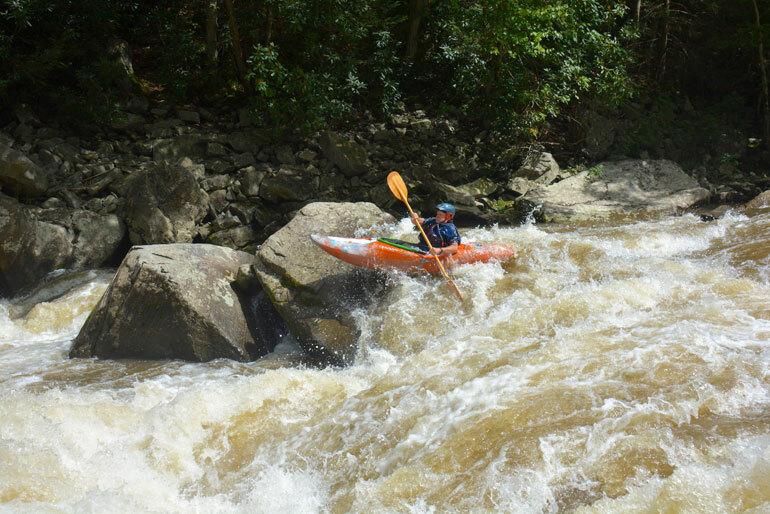 After the canoe pin and a move to North Carolina kayaking became more the focus. In 1978 I teamed up with Phil Coleman and worked for a wild and crazy company, Hell and Highwater. After many managerial changes it was time for Phil and I to move on. At this point Phil and I moved to MD and PRE was started. After many years of setting the pace for everyone else to follow Phil and I got back into the WV fray by buying a Cheat and Gauley License and we started working in WV again. This partnership continued until 1995 when I purchased Phil's half of the company. In 1998 I was lucky enough to get the opportunity to go to Tibet on a National Geographic sponsored Kayak expedition on the Yarlung Tsang Po with some great friends. This trip was like climbing MT Everest for kayakers. The deepest river canyon in the world and one of the last really big rivers to be explored. Our team completed a section of the river that had never been seen before and we were the first team to ever paddle through the deepest spot of the canyon. It was a true turning point in my life and I will never forget the experience. I love being on the river and try to go on every trip. Showing people a great time on the river is why I think I've lasted so long in the business. Being out on a wild river are just a mild float trip is so energizing that it is a magical expereince. Let us show you a good time on one of the many trips we do from mild to wild. 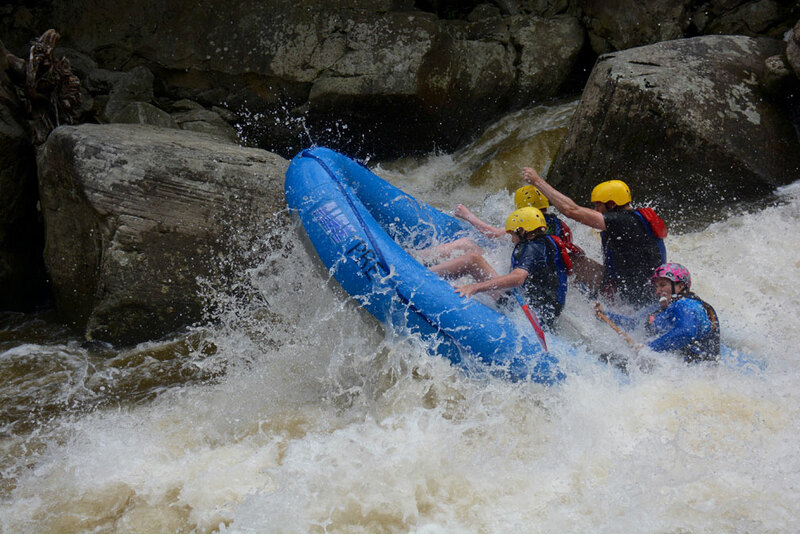 Rafting is such a great way to recharge the human soul.